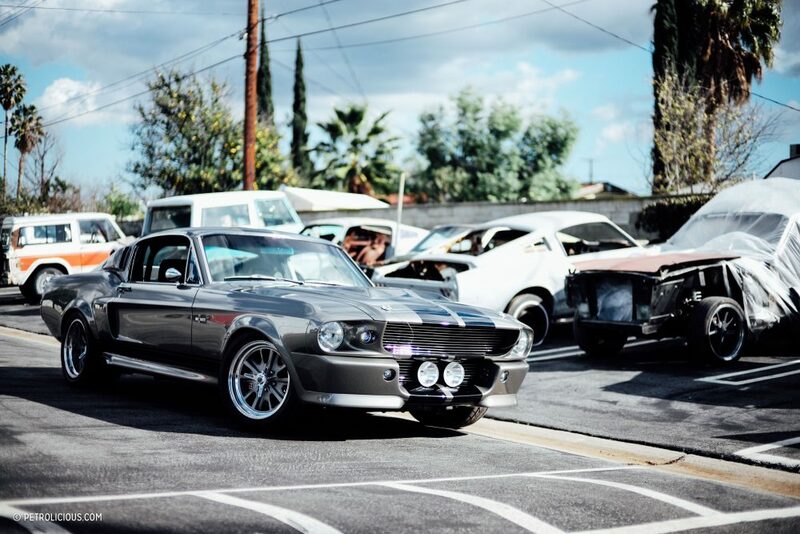 To say that Gone In 60 Seconds didn’t factor into my budding car-guy’s mind when I was younger would be a flat-out lie. Angelina Jolie with dreads? Nick Cage at his peak? 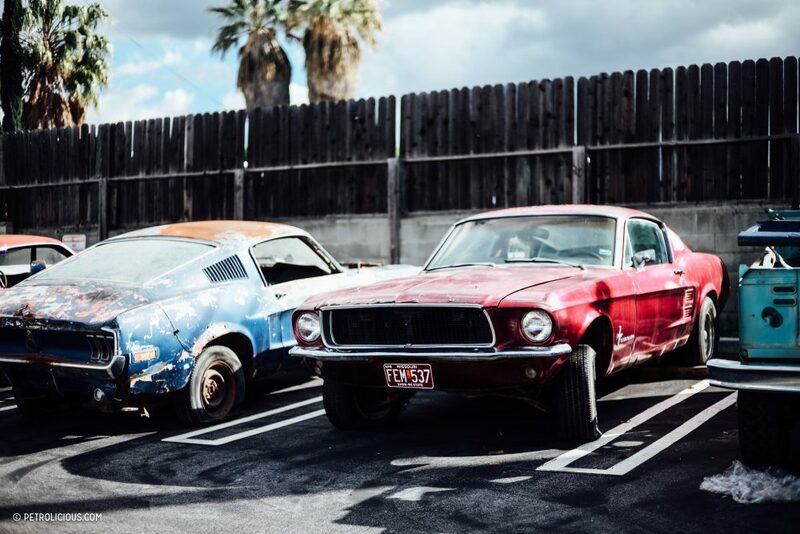 A borderline lawless Los Angeles filled with the finest cars on the road, ripe for the taking a la Grand Theft Auto? The stuff that dreams are made of. 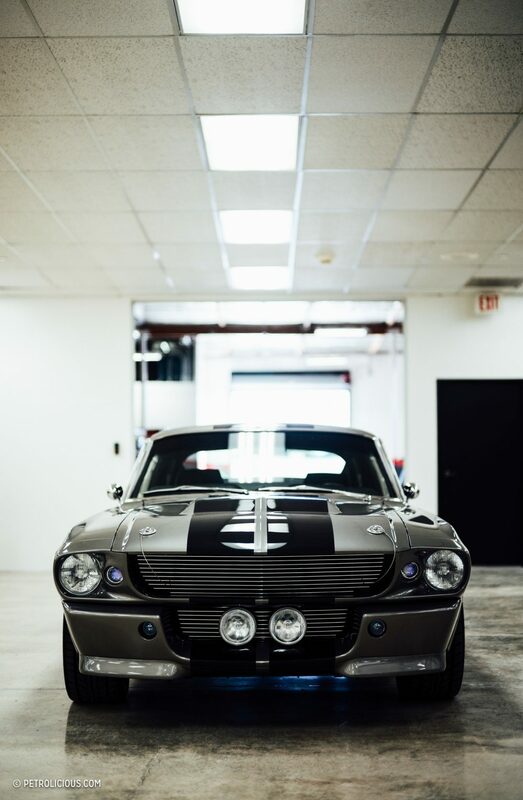 Everything about that film made me want to get behind the wheel of something choice, but mainly it made me want an “Eleanor” like you wouldn’t believe. When the official Eleanors came out a few years ago, I, and I assume many others, were disappointed. Here was a car that had occupied so much of my pre-pubescent automotive longing, and in the metal it just felt like a hollow knock-off that was priced accordingly. Of course, you could have ponied up a million bucks for the official car used in the filming, but that’s obviously unrealistic. 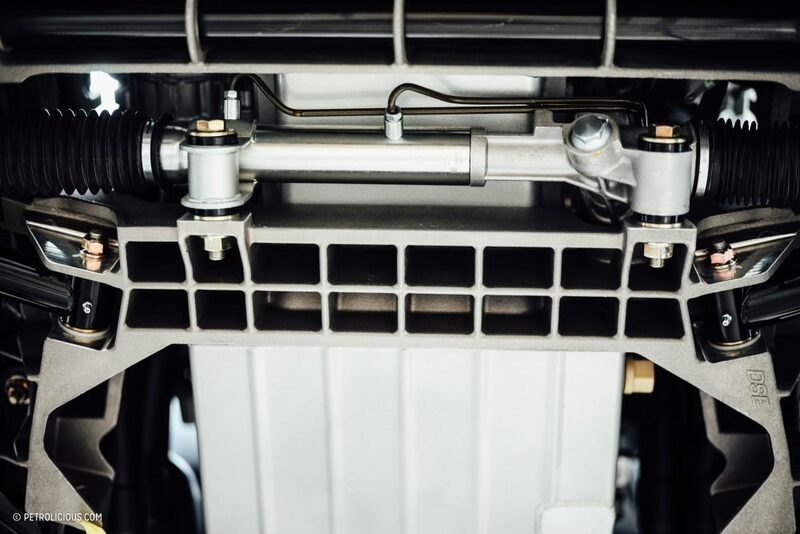 In steps Fusion Motor Company, who are filling in the gap with an obsessively engineered offering. I sat down with the owner of Fusion, Yoel Wazana, the other day after driving the car around Chatsworth California. It’s a truly impressive build in person. 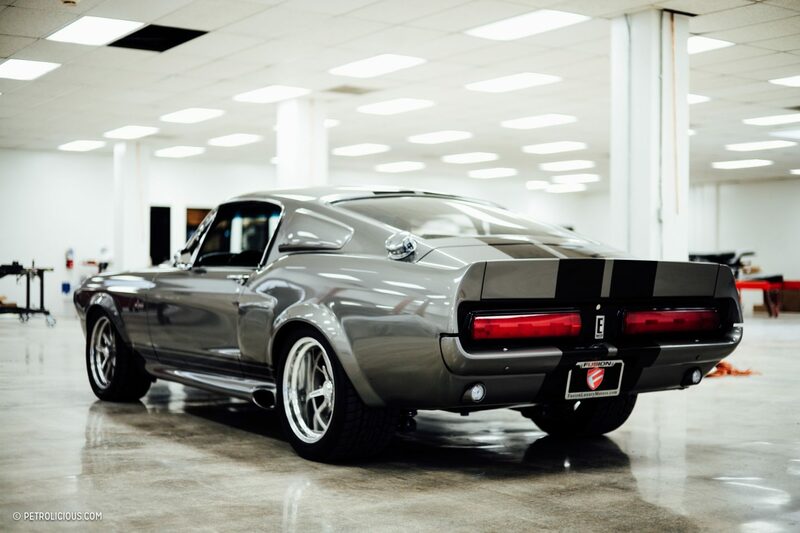 Ted Gushue: So Yoel, how does one go about licensing the rights to build Eleanor Mustangs? 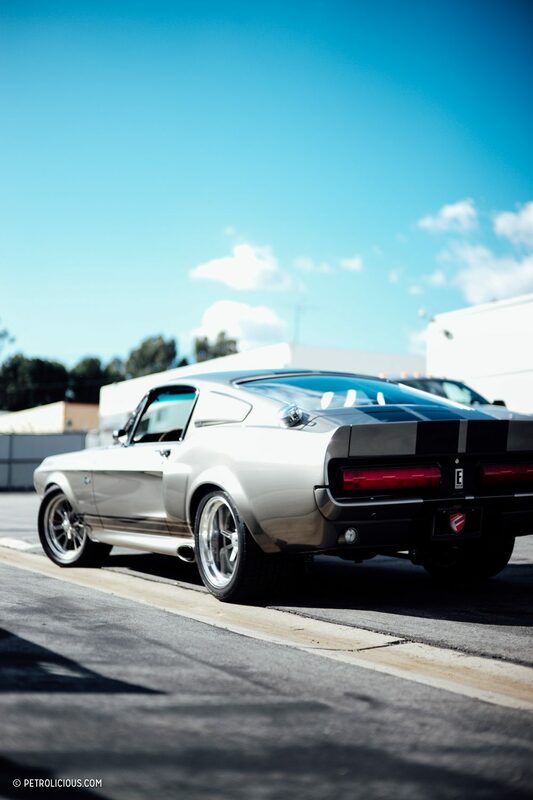 Yoel Wazana: So the license started with the owner of the rights to Gone in 60 Seconds. She had originally licensed it to a company called Classic Recreations in Oklahoma who had the license for a few years, and when it expired without being renewed, we came in and asked for an exclusive license for the product. TG: At that point in the timeline, where was Fusion Motor Company as a business? YW: So when we got the license we were a small shop: about 11,000 square feet doing repairs and building a few cars. 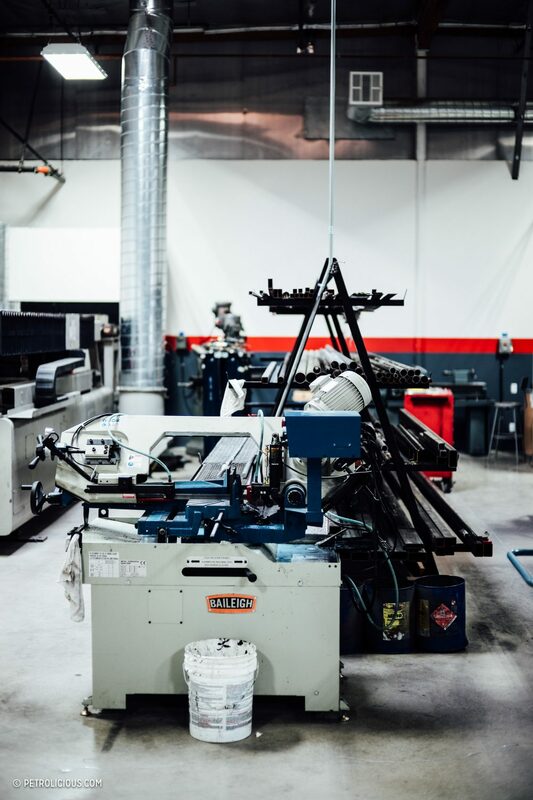 What I think really excited Denice [the owner of the movie rights] was when she came to our facility and saw my manufacturing ability—at the time I owned another company where we manufacture toner cartridges and ink cartridges—and how we owned and maintained key patents in that industry. She was pretty impressed, and so offered us the opportunity to build the cars. 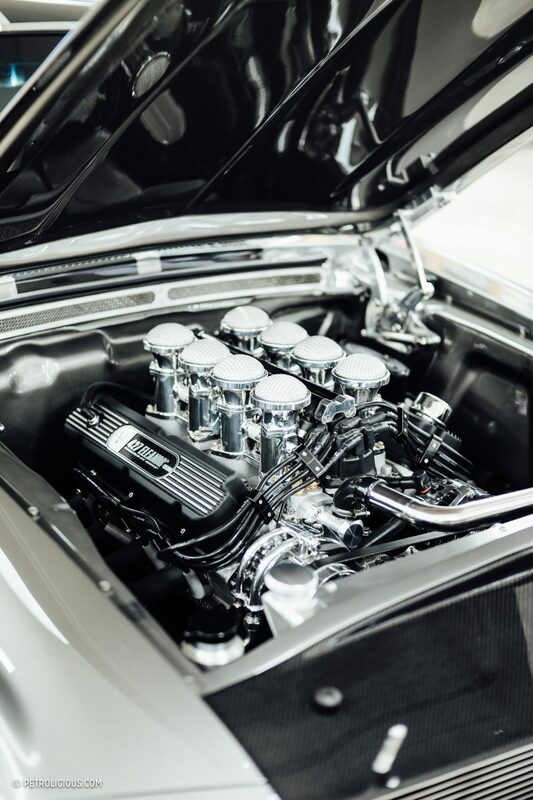 It’s very easy to slap some body work on a car and drop in a crate motor and call it an Eleanor, but to create something of real value would require serious engineering facilities and investment. We partnered almost immediately and got right to work. 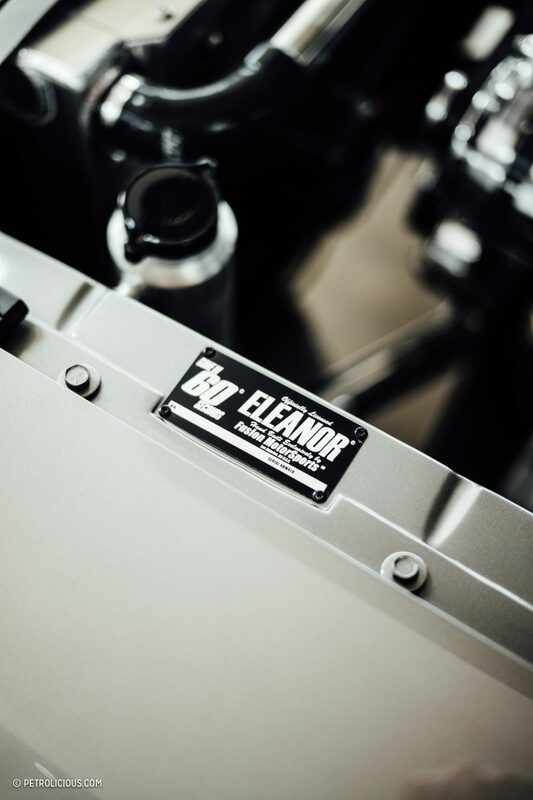 TG: So if I understand correctly, licensing the Eleanor name is a bit like licensing the image rights of Mickey Mouse? YW: Yeah, it’s a character in a movie, so it actually has character rights in a movie. It’s not like building an AC Cobra homage. 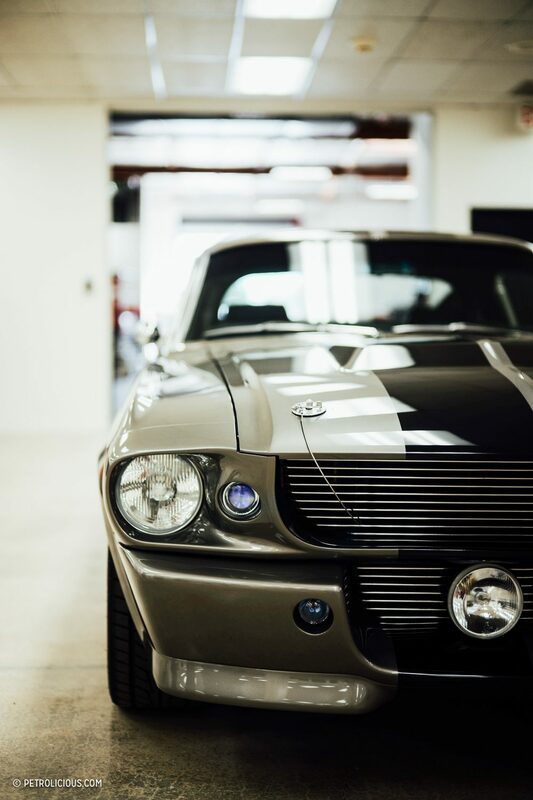 This car’s image and likeness is actually protected, and so if you ship the parts for an Eleanor, or build one without permission, it’s technically a federal offense. It’s like illegally downloading a movie, or knocking off Mickey Mouse. TG: Is that a common occurrence? YW: Yeah it happens a fair amount. There’s only one other film car with this level of IP protection around it, and that is the Batmobile. There have actually been two lawsuits around Eleanor builds which have gone all the way to the 9th Circuit Court. TG: So once you got the license, what was the first step? YW: I think the first thing we did was buy a lot of body kits. We tried to find out what was in the market already, because there are other people that are truly trying to knock off the car. We saw some bits and pieces that we liked, a lot that we didn’t, and then our next step was to partner with the big boys. 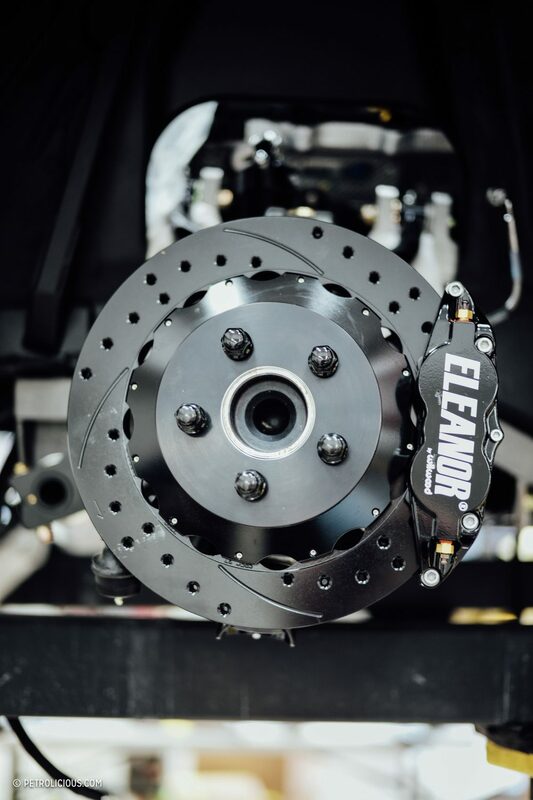 So we went to Wilwood Brakes, contracted with them to make a private label brake kit for the car. We then went to Roush, same deal. We went to Attometer too, where we designed the custom gauges with them. 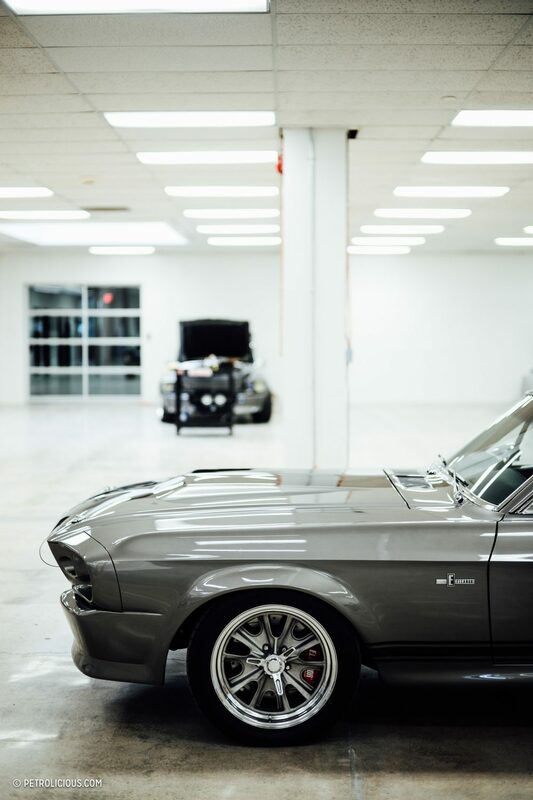 We tried to get the car to really be exclusive, to not just buy stuff off the shelf and just throw it on there and call it an Eleanor. 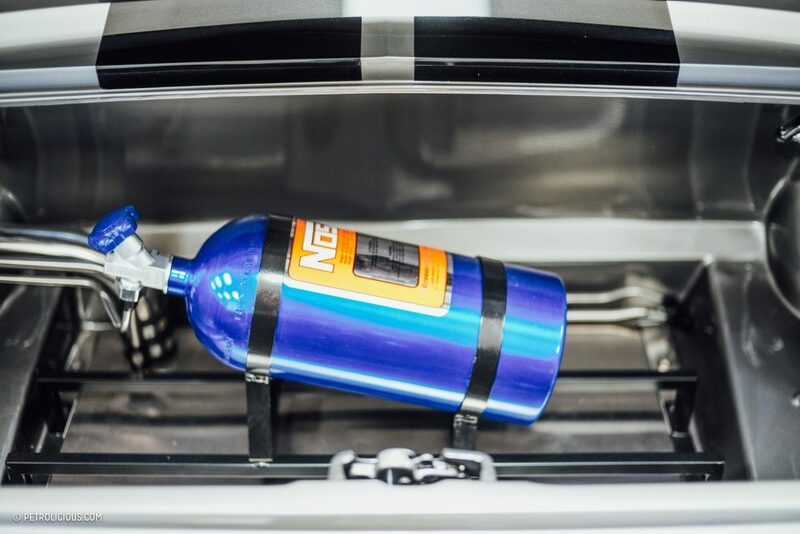 It took us almost two years to put everything together to where we felt we had a car that could be put into the market. TG: How does each car begin its life? 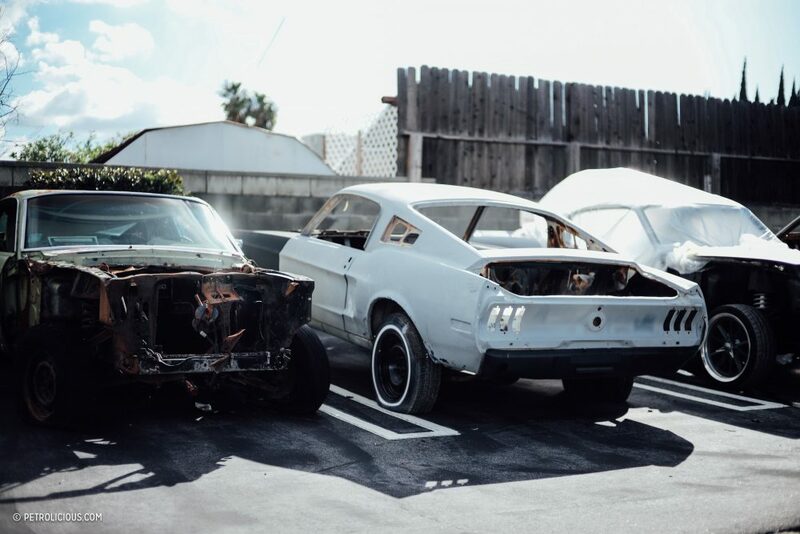 Are these originally VIN’d ’68 Fastbacks? 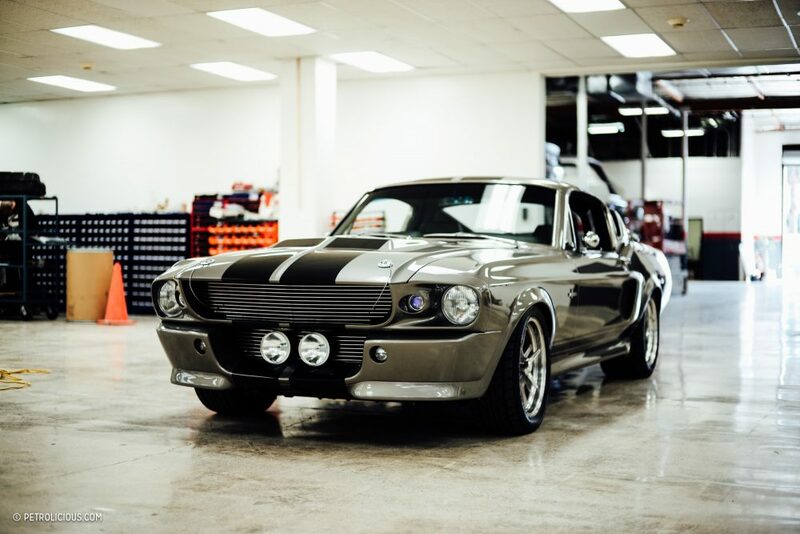 YW: We wanted to be sure to not give our clients aftermarket bodies; we wanted to give the client an original title for a ’67 or ’68 fastback Mustang, so we started buying cars in all sorts of conditions. We are constantly testing what the best condition is to buy them before we take it down to bare metal and media blast it, etcetera. 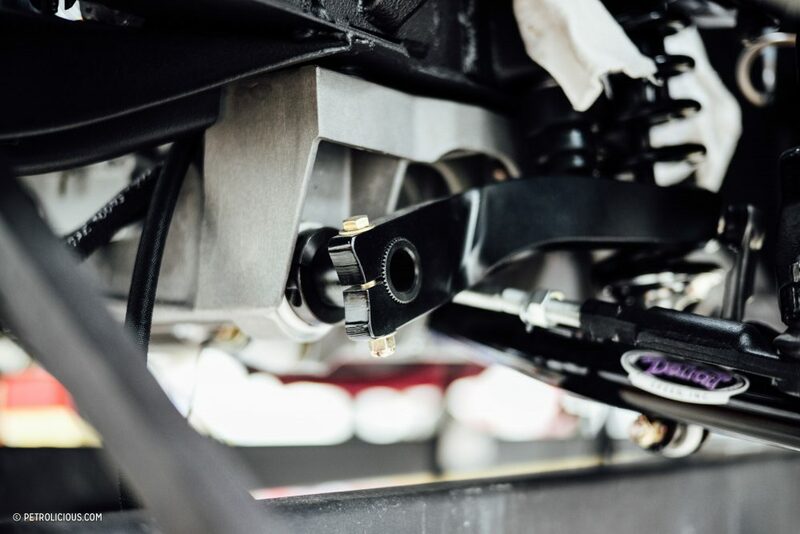 We get the body on a Unijig, square the whole thing back to new, replace any metalwork that’s rusted, basically make the bare frame as strong, if not stronger than it was when it rolled off the factory floor. 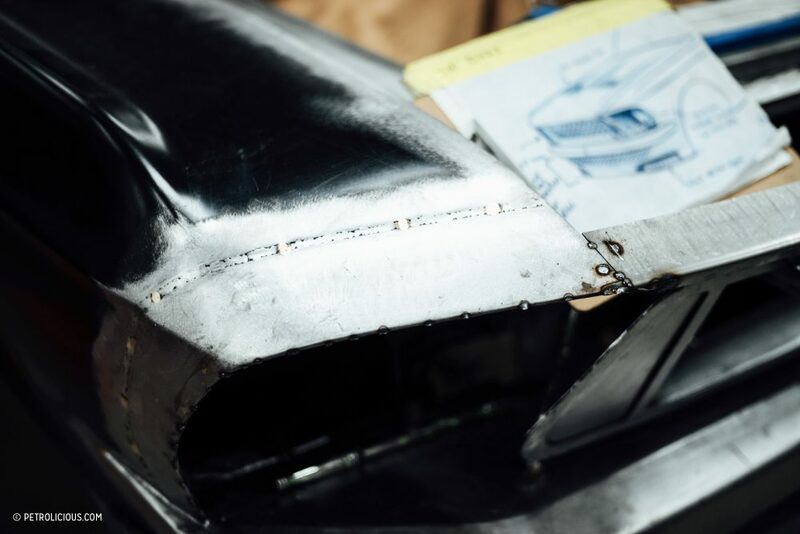 From there, after we’re done with all the metal work, we would go into building the body kit, finalizing cosmetic bodywork, and then of course paint before we finish assembly, upholstery, etc. 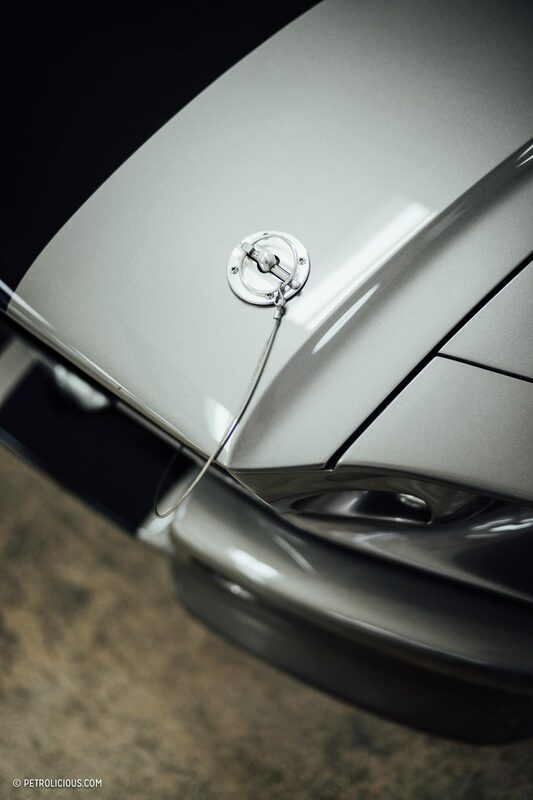 Each car gets roughly 300 miles of testing done on it before the client gets the keys, which allows us to really properly shake it down and adjust every single thing so that when they take delivery the car is absolutely sorted and ready to be an amazing daily driver. TG: Who else in the marketplace makes a competing product? Who do you look at as a competitor for something like this? YW: It’s hard to tell because there’s not too many companies that are making semi-production cars, where they can make six to eight of the same vehicles in a year, where they can make continuous improvement. If I had to choose somebody, Rob Dickinson at Singer takes a similar approach and applies a similar level of detail to their product. 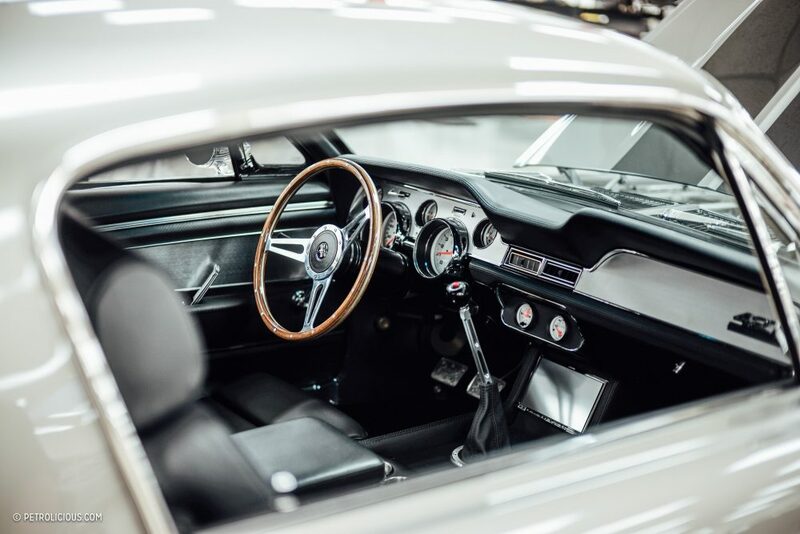 The way they take the best aspects of Porsches from all over the marque’s lineage and make an ultimate version of it is very similar to the way we over-engineer our Mustangs. I think where we are a little different is that we probably at this point are doing more stuff in-house. We are doing our own carbon, we are doing paint and body, upholstery, pretty much all of it. I think we are actually kind of unique compared to the market at this point. 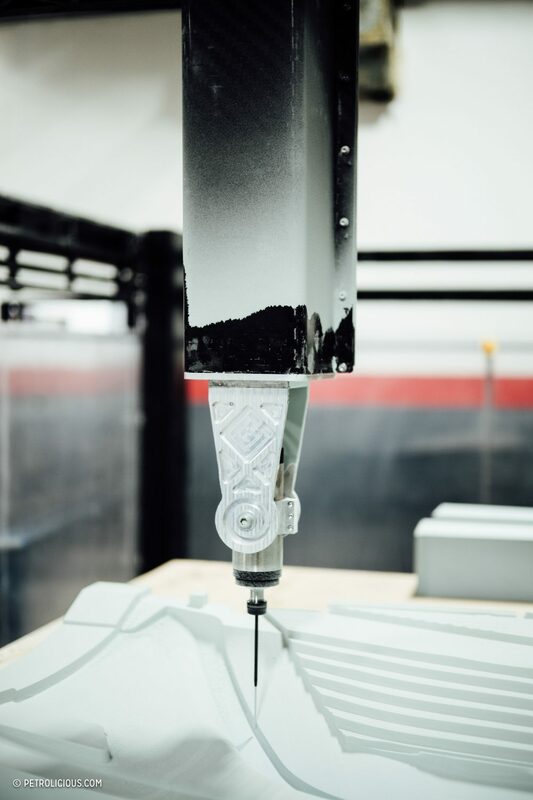 The main thing that we want people to know is that when you look at the level of engineering that goes into our cars, the quality and attention to detail in every build is just unparalleled. 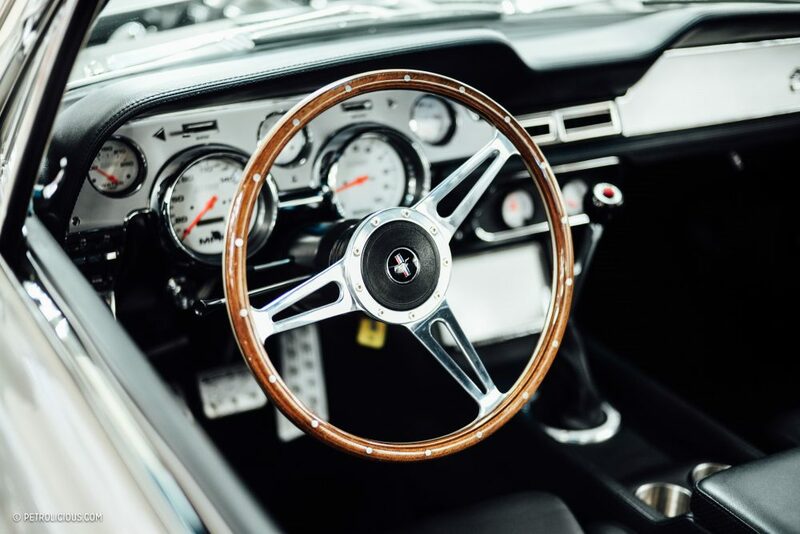 I’ve been a car buyer for a long time, and every time I’d buy an old muscle car, or even a restored build, I would just be so let down by the drivability of it. They would smell, they wouldn’t start, they would have fuel pump issues, you name it, there was always something. To take these cars and re-engineer them to the point of bulletproof daily drivability, that’s what drives me and this business. We don’t really care to win car shows or awards. 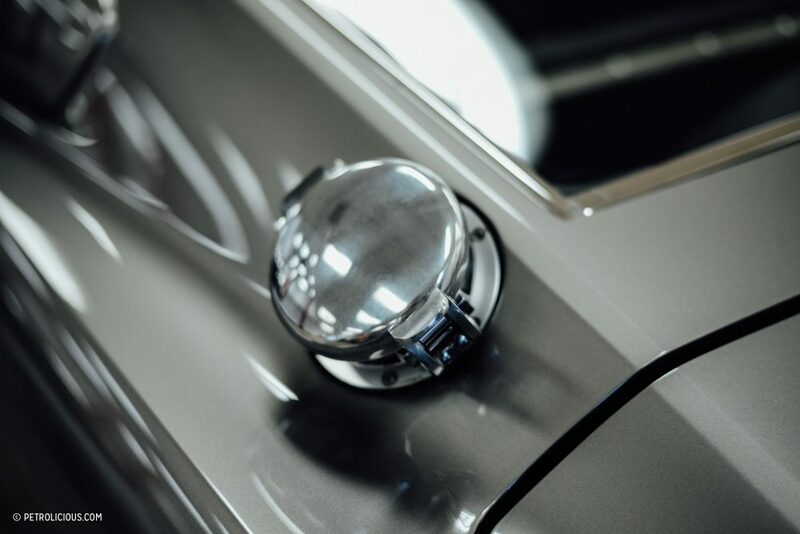 Our biggest measure of success for anything that we do here at Fusion is to get a phone call from a customer who has just passed the 50,000 mile mark on one of our cars. That’s all that matters to us. TG: How are people spec’ing them so far? YW: We’ve had them spec’d all over; we’ve built a blue one, we’ve built a red one, we’re building a matte black one that we’re finishing up right now. 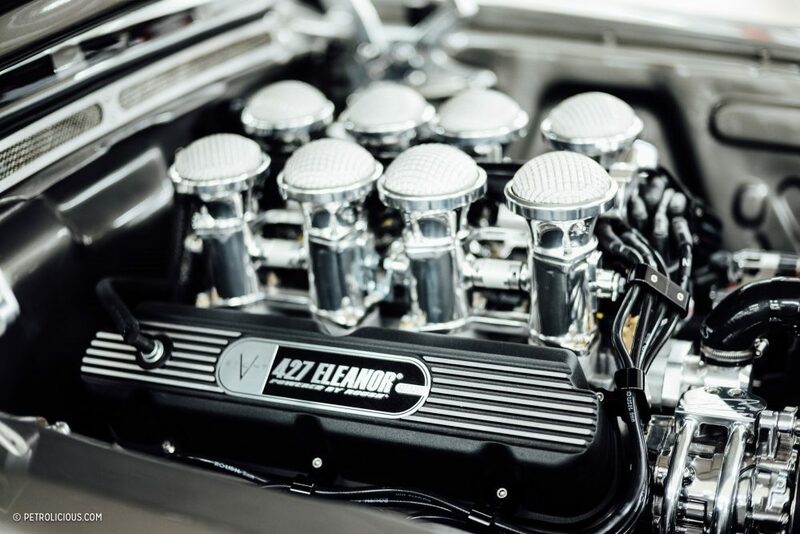 I think the most popular set-up has been the 427 with stacks, injected, with 5-speeds or 6-speeds in them. With the pepper gray and black stripes, it’s more like a movie-correct type of vehicle. That’s the most popular one that we do. TG: How would you make yours? 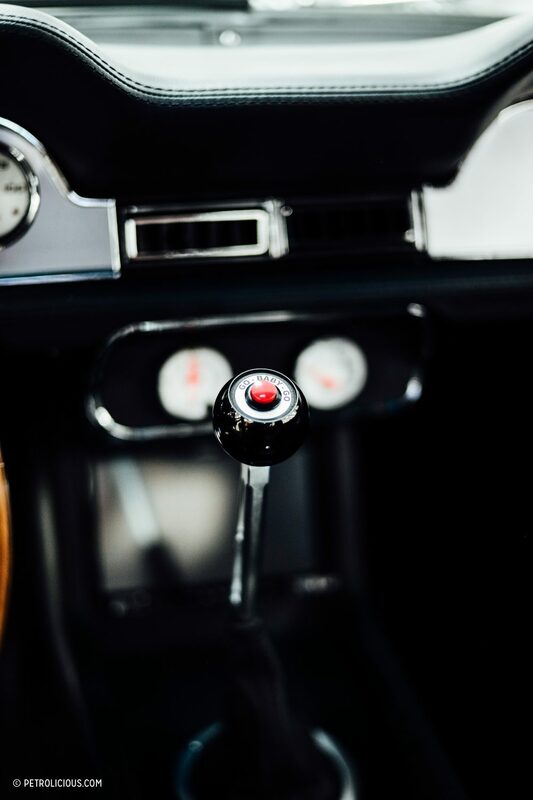 YW: I would spec it with a 427, a 6-speed, and I would probably get the upgraded upholstery because, like I said, I drove the car for 2100 miles on the Hot Rod Power Tour, and the Recaro seats were beyond comfortable. I was driving for eight, nine hours a day, and I came out of the car without pain or anything like that. So I think those are a little better than original seats, which I do like the original seats more from an aesthetic perspective, but when it comes to putting 500 miles a day on a car I’d want the Recaros. I am lucky enough to build a good variety of these though, and that lets me experience it all in a way.